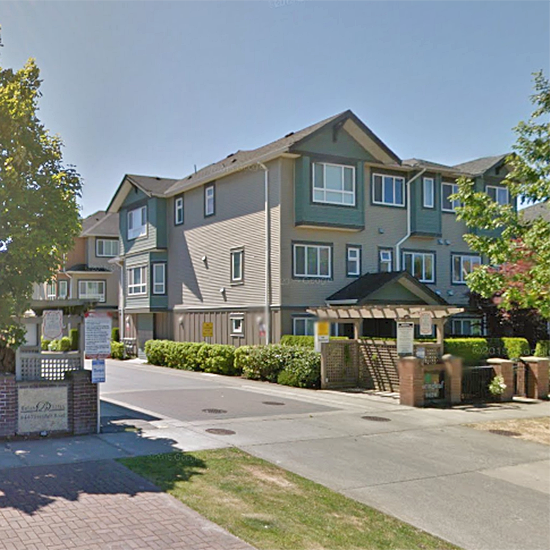 Bella Vista - 9440 Ferndale Road, Richmond, BC V6Y 1X4, Canada. 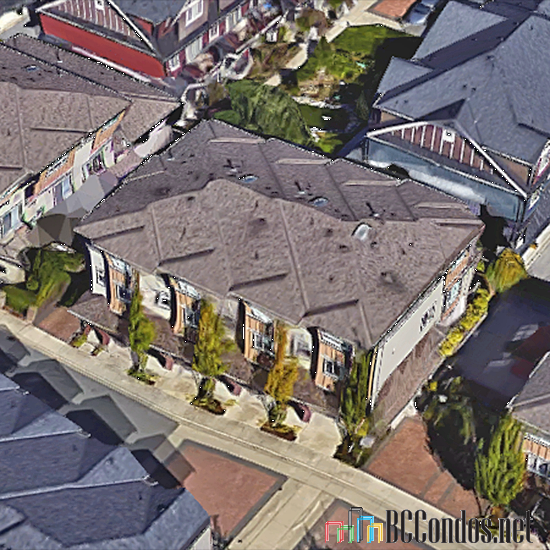 Strata Plan BCS2214. This 3-level, 24 townhouse complex was built by Toyu Development in 2007. Maintenance fee includes gardening and management. 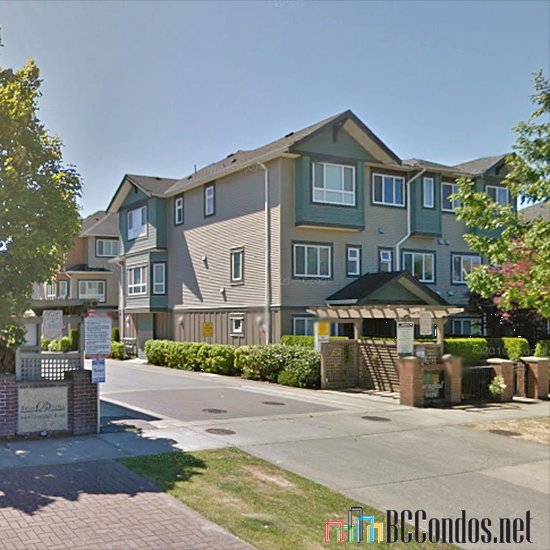 Some of the features of this townhouse complex are 9' ceiling on the main floor, gas fireplace, granite countertops, crown moulding, radiant heating. 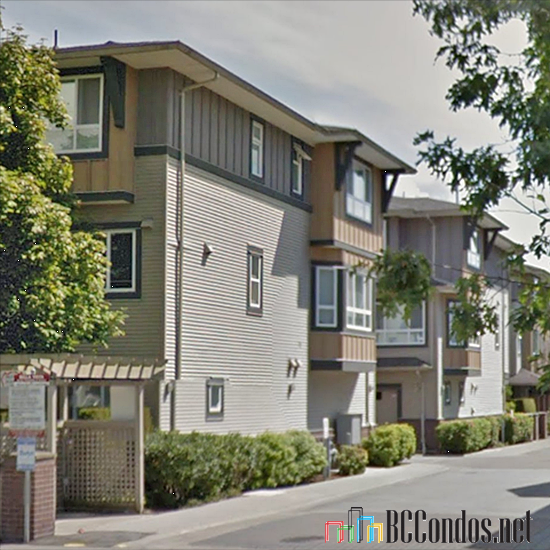 Bella Vista is close to City Centre Community Centre, Richmond Centre Mall, Lansdowne Centre Mall, Minoru Park, transit, Richmond Public Market, Grand Value Asian Supermarket and Save-on-foods. Walk to Anderson Elementary School, AR MacNeill Secondary School and William Cook Elementary School. 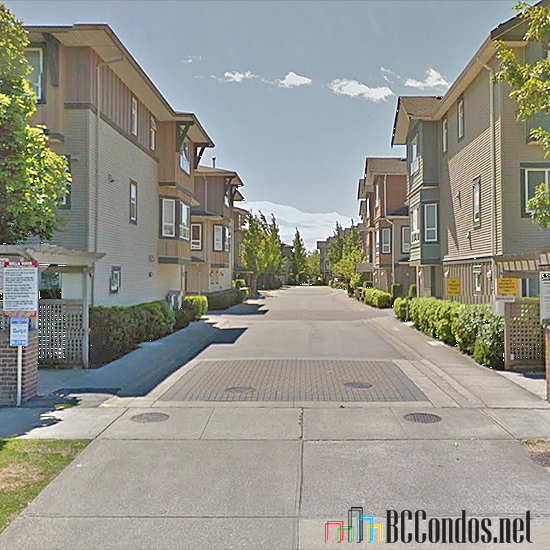 Close to Kwantlen University College and the Academy of Learning. Crossroads are Westminster Highway and Garden City Road.